I have grown up around grain farming all my life and there is nothing more disheartening than seeing your crop doing poorly and having no ability to change it. I am not talking about the effects of weather but the possible problem you could have with the disease clubroot. Clubroot is a soil borne disease that causes swelling or galls to form on the roots of one of western Canadas biggest cash crops, canola (Canola Council, 2018). 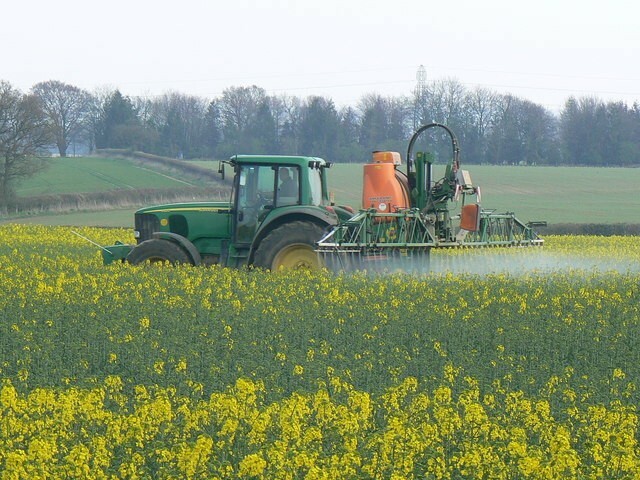 According to the Canola Council, it is “caused from a fungus like protist Plasmodiophora brassicae” that name basically means it can’t grow or multiply without living on a host. Clubroot can be spread in many ways, in the Alberta Clubroot management plan lists the following ways it can spread, by “farm machinery, especially tillage equipment, and can also be moved by wind and water erosion”(Alberta Agriculture and Forestry, 2018). Clubroot has had a major impact in Alberta and Manitoba as you can see in these diagrams below. Any amount of clubroot spores in your soil is bad, the higher the concentration of spores the more likely your canola will contract the disease and experience yield reducing symptoms. Below is the diagram of Manitoba, the presence of as little of 1 gram of the diseases spores in the soil is shown. The Albertian diagram shows the number of fields that are impacted by clubroot, ranging from 0 to 50+ fields. Even one field with clubroot is too many but when you have 50+ fields in your area this suggests that clubroot is spreading at a fair rate, and should be of concern to you as a farmer. These two diagrams are not a straight comparison, as the Manitoba diagram shows the incidence of clubroot disease concentration in the soil by the presence of grams, while the Albertian diagram just shows that the disease is present in the soil but not the concentration or the specific area. We are now starting to see signs of clubroot in Saskatchewan. 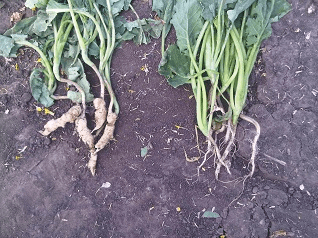 Here is a comparison of a canola infected with clubroot on the left and uninfected canola on the right. The canola on the left that is infected with clubroot you can see the roots look swollen, those are the galls that are formed when canola has been infected by clubroot. Clubroot can have a major impact on canola yield. How it causes yield loss is when galls (swells/growths) are formed on the roots, they prevent the plant from taking up nutrients and water basically making the root inactive. When a canola plant cannot bring up nutrients and water through roots, it basically stunts growth and maturation of the plant which, lowering the producer’s potential yield. Canola Watch calculates yield loss by determining what percentage of a canola plant is infected, and then estimating that half of that percentage will result in yield loss. That can be a significant loss to a producer. That can mean a producer will take a financial hit every time they seed canola on clubroot infected soil. I will be seeding my second crop this 2019 season and will likely have canola this year in my crop rotation. If I were to be affected by clubroot it could financially set me back to a point of being unable to recover my investment ever. Clubroot will likely impact all farmers without a current solution, especially new farmers and farmers that don’t have financial assets to fall back on, making this problem very concerning. There are many ways a producer can minimize the possibility of clubroot getting in the soil. The best line of defence is to have a 4-year crop rotation. When clubroot is first in the soil it is classified as resting spores and they can live up to 20 years (Government of Saskatchewan, 2018). These resting spores can become inactive after a 2-year break from a host crop like canola. Practising zero or minimal tillage is a good defence against clubroot, since less dirt gets transported from field to field on the equipment (Government of Saskatchewan, 2018). Cleaning equipment between switching fields is key, since you could possibly get rid of infected soil off your equipment, which would limit the chance of spreading the disease to another field. 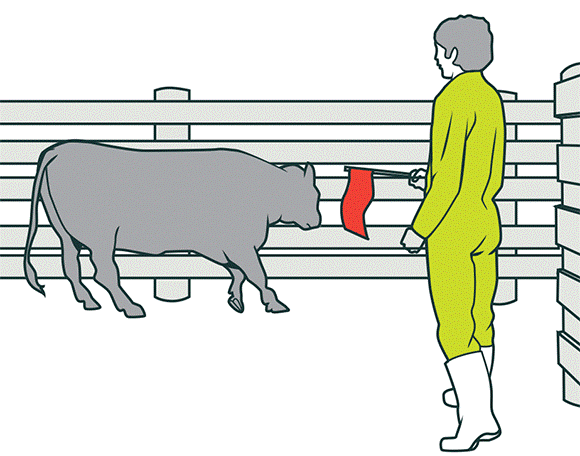 Also, restricting access into your field to only sanitized/cleaned equipment. Always scout your crop for clubroot on road accesses into your field which is a prime location for clubroot to first appear or areas that seem to be doing poorly. Also get your soil tested because clubroot pathogen can be present without showing any damage to the plants. Finally, if you live in an area where clubroot is present grow clubroot resistance varieties. 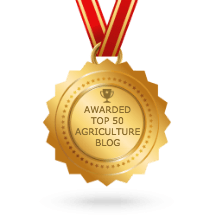 “About Clubroot.” About Blackleg – Canola Council of Canada, Mar. 2011, www.canolacouncil.org/canola-encyclopedia/diseases/clubroot/about-clubroot/. 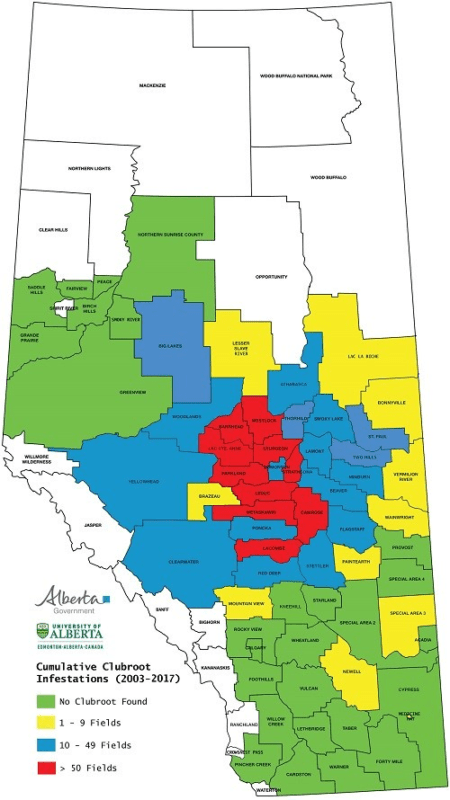 “Affected Regions.” About Blackleg – Canola Council of Canada, 2018, www.canolacouncil.org/canola-encyclopedia/diseases/clubroot/affected-regions/. “How to Evaluate Clubroot Losses | Canola Watch – Free, Unbiased, Timely and Research Focused.” Canola Watch Free Unbiased Timely and Research Focused How to Sweep Net Properly Comments, 3 Aug. 2010, www.canolawatch.org/2011/05/02/scout-your-fields-for-clubroot/. “Clubroot – Overview.” Government of Saskatchewan, www.saskatchewan.ca/business/agriculture-natural-resources-and-industry/agribusiness-farmers-and-ranchers/crops-and-irrigation/disease/clubroot-overview. Hi, my name Spencer Truscott I was born and raised in Moose Jaw, Saskatchewan. I am currently in my second year of an Agribusiness diploma. 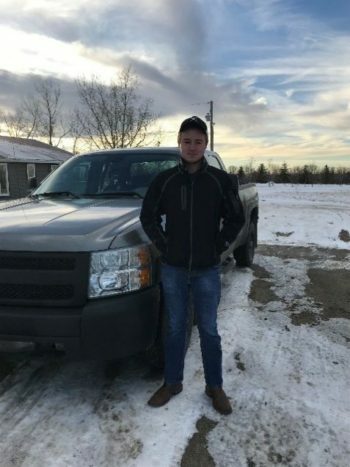 My plan for after university is to go return to my Uncles farm in Weyburn, SK, where I have worked the past few years and is where I have started my farming career.